I moved to Nashville from Birmingham and I met Kenneth Zainal over 2 years ago. I have been paying for insurance for many, many years and I have never had an agent work so hard on my behalf. Want somebody to listen and find a solution that fits your budget and needs? Contact Kenneth today and you will quickly find out what I am talking about. 5 stars are not enough!!! Insurance is only as good as the agent! Kenneth goes beyond the call of duty...If you are looking for insurance and someone who will walk you through the process, Kenneth is your go to guy!  After several years of being in the landscaping business and having commercial insurance policies that were a huge business expense, I had TCIA review my policies with me and find a policy that was more in line with my business needs and wasn't so hard on my business bottom line. I appreciate the prompt service, answers to my endless questions and great customer service. I would recommend this agency to anyone for personal insurance or commercial. The whole process was easy and hassle-free. Excellent experience, great customer service and an agent that's knowledgeable and knew what levels of coverage to advise us on so that we were adequately insured. The very best I've ever experienced. My agent clearly explained and walked me through every single thing I needed help with, even checked up on me a few days after I got my policy. Other agents can learn from this guy. As a small business owner, it has been difficult to find insurance in the past with other companies that say they don't have time to fool with me. That is absolutely not the case here. My agent Kenneth Zainal took me under his wing and got me the coverage I needed so that all my business, clients, and workers are appropriately covered. He knows the ins and outs of this business so that I don't have to and explains everything in plain English. I'm sure I'll be sticking with the Clients Insurance Agency for years to come. It would be silly not to at least give them a call.